University of Illinois College of Law, 1969, J.D. University of Michigan, 1966, B.S. Herb Linn is a member of Pedersen & Houpt's Real Estate Practice Group. He concentrates his activities on negotiating and closing a wide variety of complex real estate and commercial transactions. 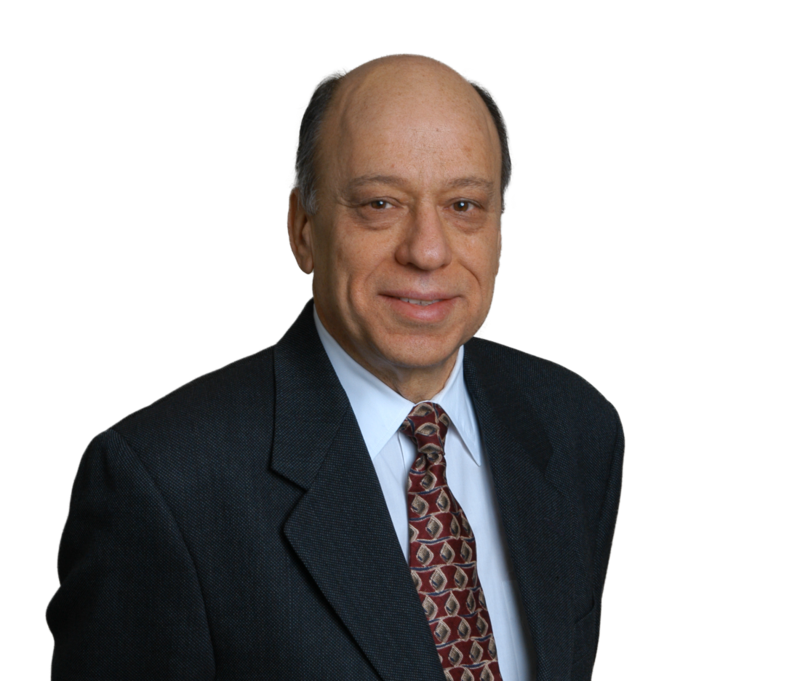 He has extensive experience in the areas of real estate law, partnerships, financings, private placements, start-up businesses, and municipal law. In his real estate practice, Herb represents clients involved in all aspects of new and existing real estate projects -- from the purchase, sale, financing, development and leasing of office buildings, shopping centers, residential developments, retail and industrial properties, to the formation of complex partnership and joint venture arrangements. In such representation, he regularly leads significant, time-sensitive, multi-million dollar transactions. Herb has represented lenders and borrowers in secured and junior loan transactions, including mezzanine loan and securitized loans, and he has handled numerous defeasances of securitized loans. In addition, Herb has appeared before more than 20 municipalities in the Chicago metropolitan area on behalf of property owners and developers involved in land use and annexation matters. Led a 12 lawyer team in the completion of a major transaction involving the successful redevelopment of a downtown Chicago office building into a vertically subdivided, five-star luxury hotel and office space, which included tiers of partnership entities, a stack of mortgage and mezzanine debt and historic tax credits. Represented a fund that raised $180 million of equity and bought office buildings in Florida with an aggregate purchase price in excess of $400 million, with the use of equity and debt, including portfolio debt and seller financing. Obtained public and private financing, a TIF, and historic tax credits in connection with the redevelopment of office buildings for commercial and residential use. Represented developers of residential condominium projects, which included preparation of HUD Reports and Chicago Property Reports negotiation of construction and mezzanine financing and preparation of form unit sale agreements. Represented a developer in connection with the construction of a multi-use building utilizing the first air rights/vertical subdivision in Dallas, Texas. Negotiated creative workout and restructuring strategies to help developer clients avoid foreclosure. Negotiated in excess of $2 billion in mortgage loans on multi-family, shopping center, and office building projects and in non-real estate loans. Represented a food wholesaler and specialized retail food chain in vacant land purchases, ground and store leases, and purchases of ongoing businesses in groups of one to five stores. Created title insurance agencies for clients in Florida and Texas that resulted in substantial cost savings to clients.